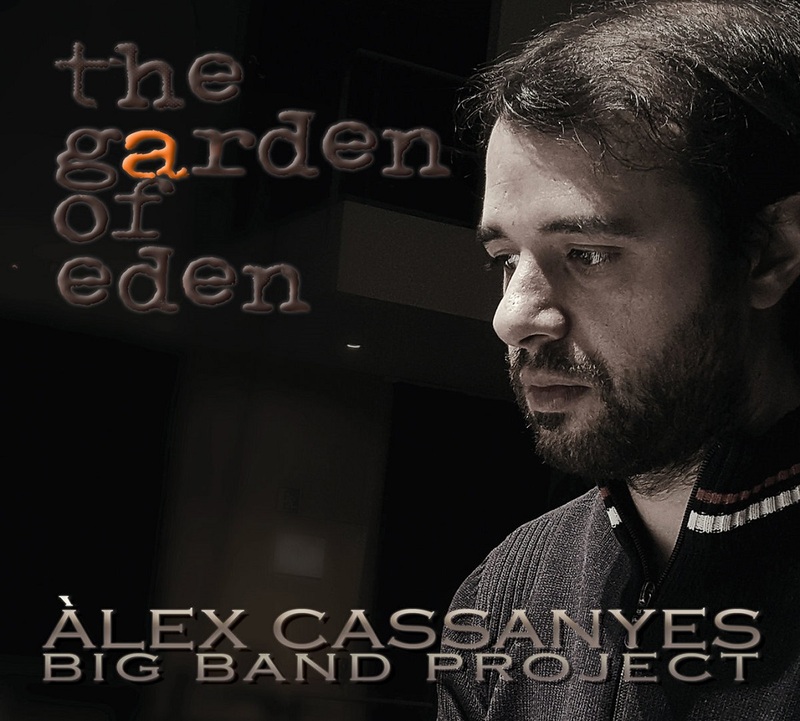 The Garden of Eden is the first work of the ALEX CASSANYES BIG BAND PROJECT, a traditional Big Band band, but with contemporary flair. The album wants to record all the work done during the last year, starting from Alex Cassanyes’ compositions between 2013 and 2016. The music starts from the life experiences, emotions, and from a strong influence of arts, trying to capture different aesthetic realities. The Big Band’s ensemble is at the same time a perfect vehicle for any sound environment, from a landscape with calm fragrance to a bombardment of visceral emotions. The disc is made of 4 original compositions led by the suite The Garden of Eden, influenced by Hemingway’s literature. Each movement is based on a particular note (A, F and G) where each note appears as the main axis in the melodies, harmonies and textures. The longed-for garden is based on the metaphor of that paradisiacal place where the composer discovers himself doing what he loves most in life: writing music. The other compositions are: A dimanche après-midi à l'île de la Grande Jatte, based on the homonymous painting by the painter Georges Seurat; Vaekst, where the musical cell acquires a malformation and Drugstore, a small fantasy of freedom against chronic fatigue, so prevalent in today's society. Album recorded at Auditori Municipal de Vilafranca del Penedès (Barcelona) by Marc Palet and Dani Mayor. Dos Santos is a quintet just 5 years working in Chicago but already established as one of the city’s most potent, impactful performers. A band known to be at home in a broad spectrum of venues and contexts – as proficient at nailing epic progressive arrangements for summer street festivals in the Latinx culture hub of Pilsen as they are at extended improvisational, experimental cumbia sets on the jazz-centric cabaret stage of the California Clipper, or the Chinook Lounge of The Hideout – Dos Santos’s elasticity & consistency in live performance has earned them an enthusiastic & highly diverse audience in the too-often segregated Chicago music scene. In recorded output, the sound established by their first EPs & singles garnered them wider attention for their ability to rekindle & re-present vintage sounds. But anyone with more than a distant perspective on their musicianship & aesthetics would know not to over-simplify Dos Santos as purely a psychedelic/cumbia revivalist outfit. Dos Santos have been steadily tipping forward into something more future-minded & universal this whole time, something that transcends the nationalism many of us are desperately trying to depart from, but don’t have the vocabulary to fully escape. 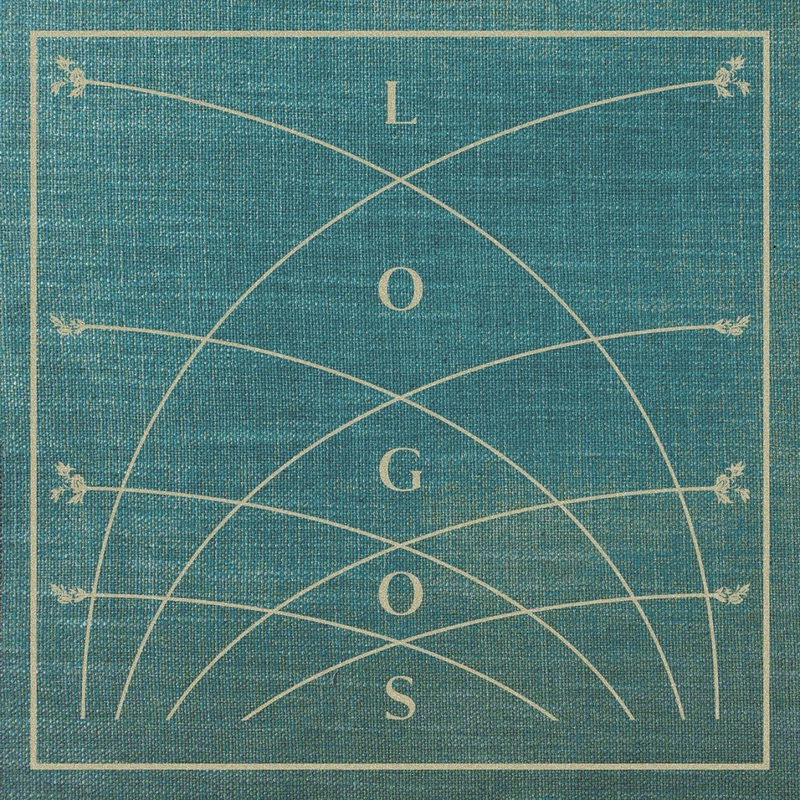 "Logos," their International Anthem debut, is a bold & vulnerable push into this transcendence, the band’s effort to proactively poeticize the future in sound. 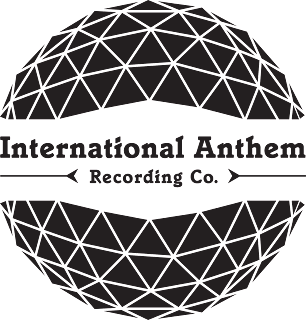 “Chicago-born,” “progressive,” “boundary defying,” & “unique sounds” are all sentiments from our label’s mission statement. And though, on the surface, Dos Santos may seem like a departure in the narrative flow of our catalogue & community, this band & this album truly epitomize what we strive to cultivate & present. Over several Summer 2017 sessions at IARC HQ Co-Prosperity Sphere, the Wayward Machine Co storefront & the basement of Dos Santos drummer Daniel Villarreal-Carrillo’s home (all on the same 3200 block of Morgan Street in the Southside Chicago neighborhood of Bridgeport), the band settled into comfortable confines with The Daves (engineers Vettraino & Allen), making space to improvise, incubate & innovate. What’s heard on the ultimate product of this homegrown process (Logos) is Dos Santos laying their voices bare, at once aware of cultural context, informed by aesthetic precursors, and yet fully irreverent to expectations or how any of this might be “appropriately” employed. 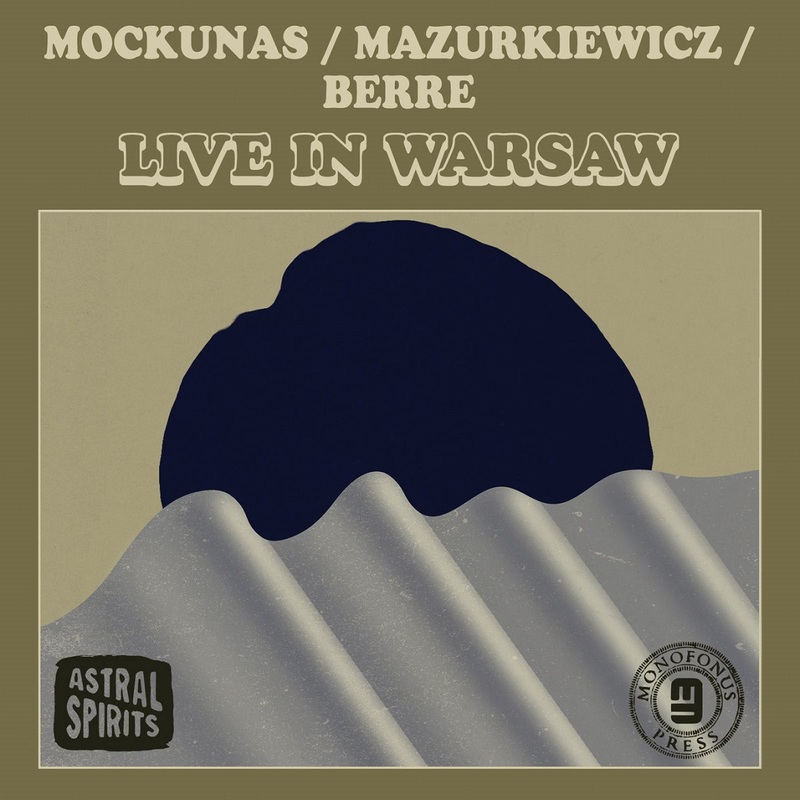 Whether through the balladic melodrama of “caminante,” the noir-cumbia refrains of “purísima,” the afro-psych gallup of the title track “logos” (which features the Antibalas horn section), the Tortoise on TNT-resounding guitar phrases of “coda,” or the Tame Impala-like Juno synths of “manos ajenas (touch you every day),” each composition offers a bridge into a sonic landscape that speaks to histories of migration and arts of living that have been central to everything from house music to blues, Latinx punk to salsa in the City of Chicago. 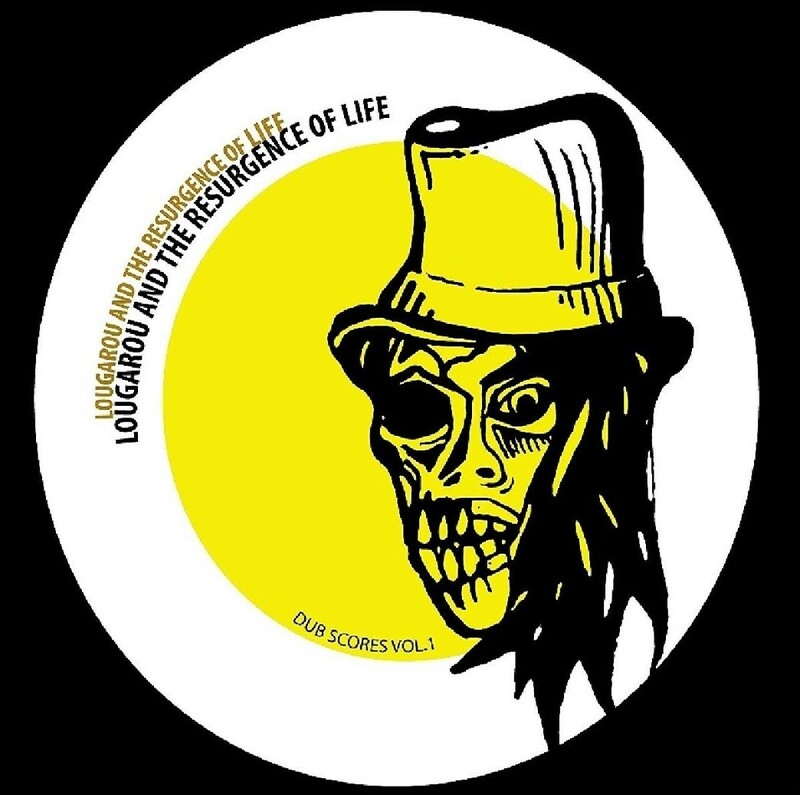 Logos presents an idealized new progressive American music, as rooted in Chicago as it is communicable with the world. 8. how far are we from here? Artwork & Design by Craig Hansen. 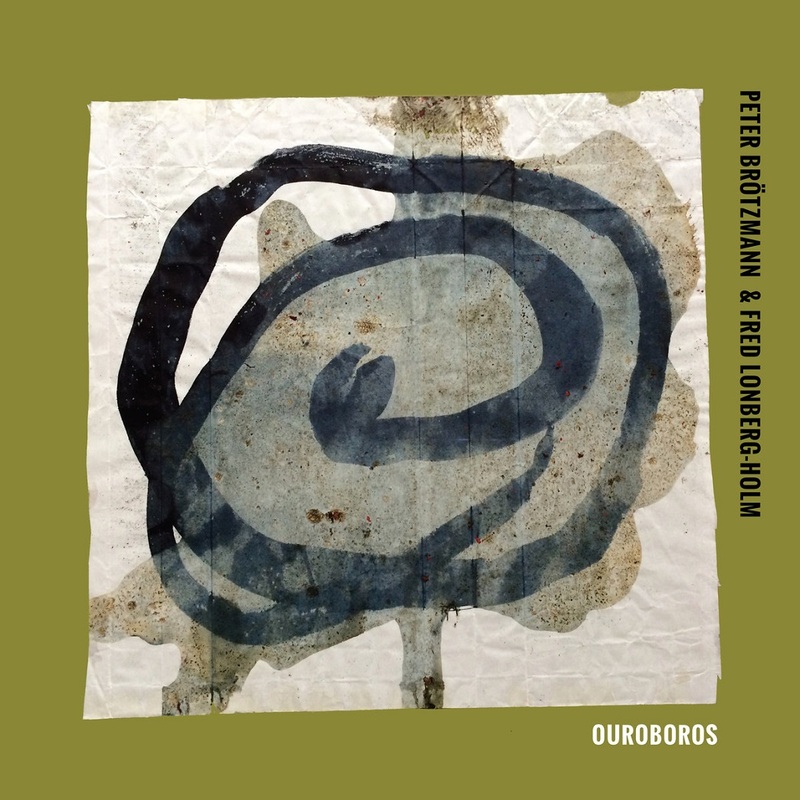 We are incredibly excited to present the first duo album from Andrew Barker (Barker Trio, Gold Sparkle Trio, Acid Birds, Little Huey Creative Orchestra) and Daniel Carter (too many groups to mention) since 2001's "Common Soldier" (Qbico). 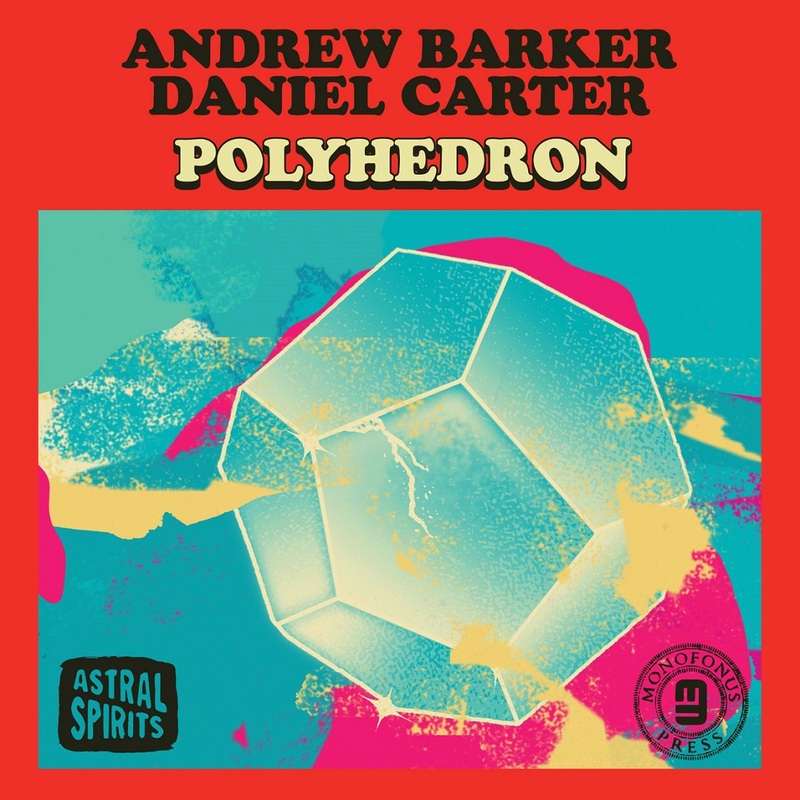 "Polyhedron" finds Barker & Carter stretching the classic sax & drums duo into all kinds of wild territories and featuring each of their multi-instrumental talents throughout. Each piece is dedicated to colleagues that they have both worked with in the past & present (Roy Campbell, Sabir Mateen, William Parker & Charles Water). Both Daniel Carter & Andrew Barker have spent countless years honing their craft, together and individually...two true masters getting intensely deep within this tape. Play loud! 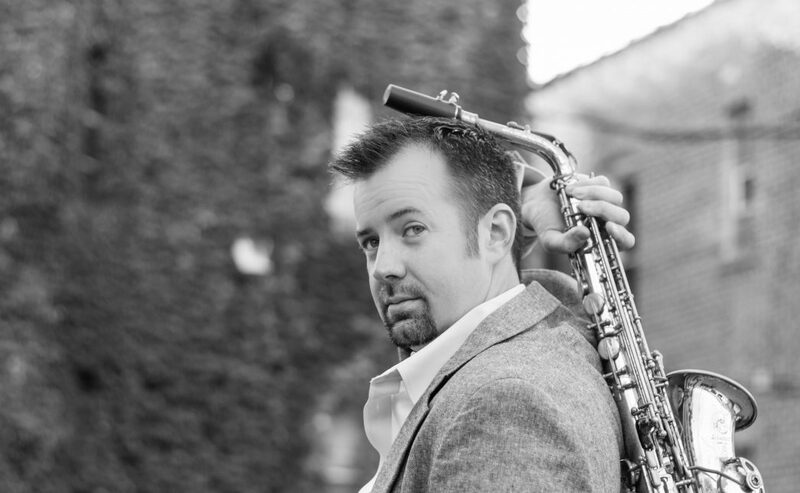 Daniel Carter - Alto, Tenor & Soprano Saxophones, Clarinet, Trumpet, Flute. 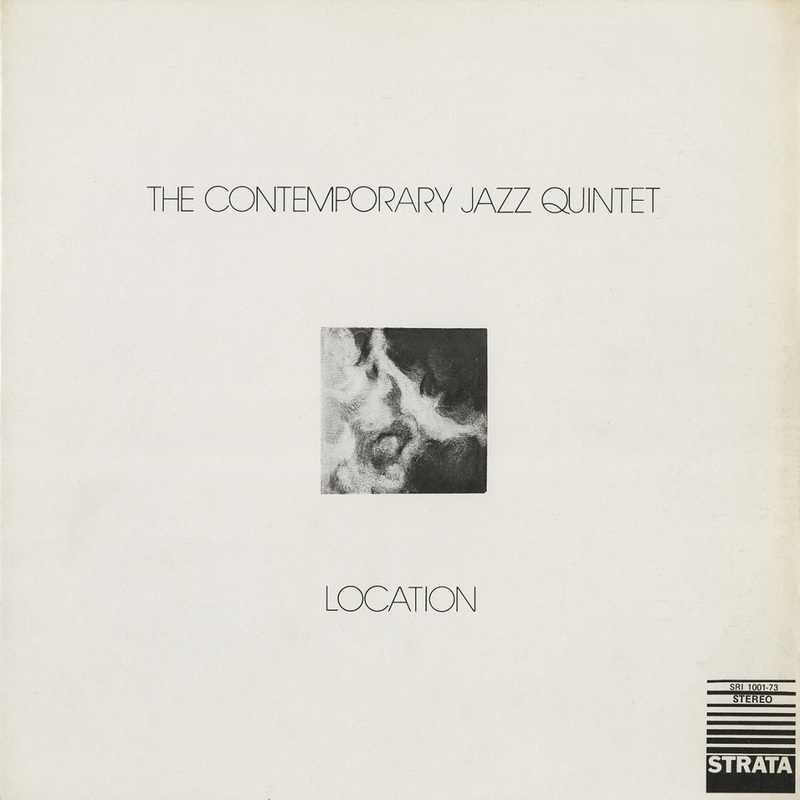 Following on from the welcome revival of Lyman Woodard’s classic ‘Saturday Night Special‘ and drummer, Bert Myrick’s ‘Live ’n Well’ – which features the epic ‘Scorpio’s Child’ – BBE Records continue to dig deeper into the vaults of Detroit’s Strata label with The Contemparary Jazz Quintet album ‘Location’. 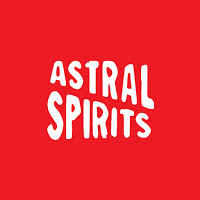 Working in conjunction with 180 Proof’s Amir Abdullah BBE are poised to unearth a steady flow of hard to find or previously unheard gems from the short-lived but consistently innovative community based initiative that was Strata. Next up on CD is the Contemporary Jazz Quintet (CJQ) who were recently described by Jazzwise magazine as “one of the best kept secrets in jazz”. 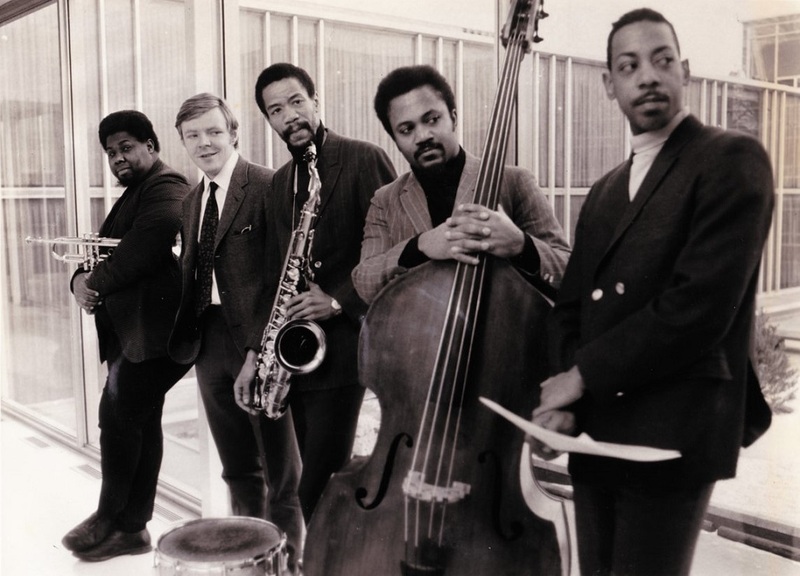 That declaration arrived via a review of their one-and-only recording for Blue Note Records – ‘Introducing Kenny Cox and The Contemporary Jazz Quintet’ – an album that was recorded in 1968. Four years elapsed before the CJQ released another album. 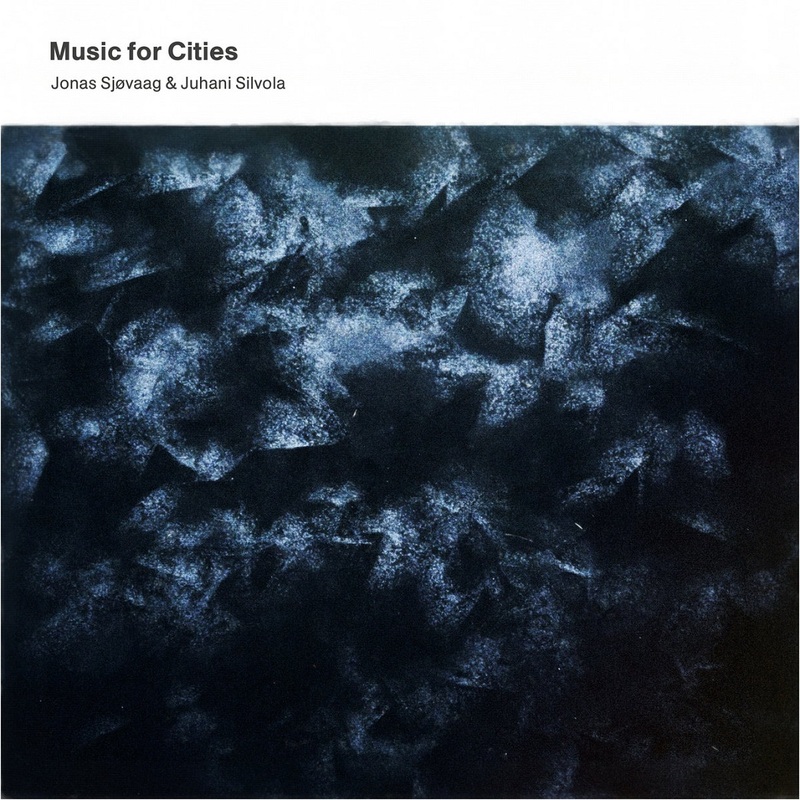 ‘Location’ dropped on Cox’s own Strata imprint. Led by Kenny Cox on piano and electric piano, the quintet also features Charles Moore on flugelhorn, trumpet and percussion – an enormously influential figure on the Detroit scene – along with guitarist and Motown side-man Ron English. This five-track offering shows the ensemble to have side-stepped the shadow of 60’s Miles Davis for a more muscular and explosive art form. 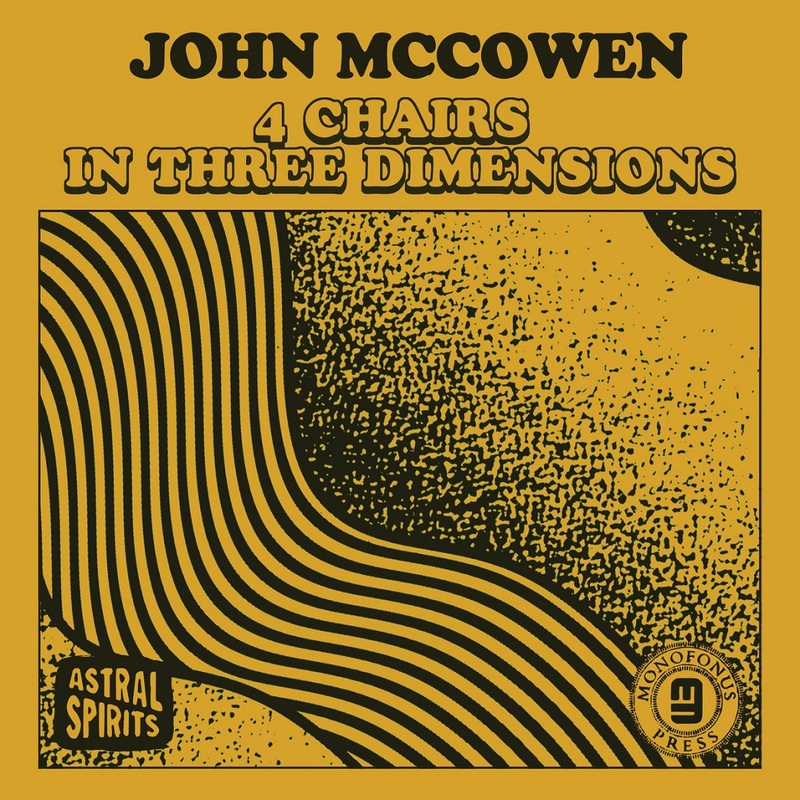 From the aptly entitled opening salvo of ‘Bang’ to the expansive thirteen minute ‘Inner Beckoning’, ‘Location’ delivers that sense of restless reflection and stubborn resistance which characterized the dawn of the Seventies in the Motor City. On Music In My Mind, saxophonist/clarinetist/flutist Shawn Maxwell presents an exciting mix of 10 new compositions, ranging from straight-ahead jazz to the free and far out to funk and fusion, all rendered with skill, taste, warmth and originality. This is the eighth album of originals for Maxwell, and once again he displays the talent, creativity and imagination that have built an enthusiastic international audience for this Illinois native son. 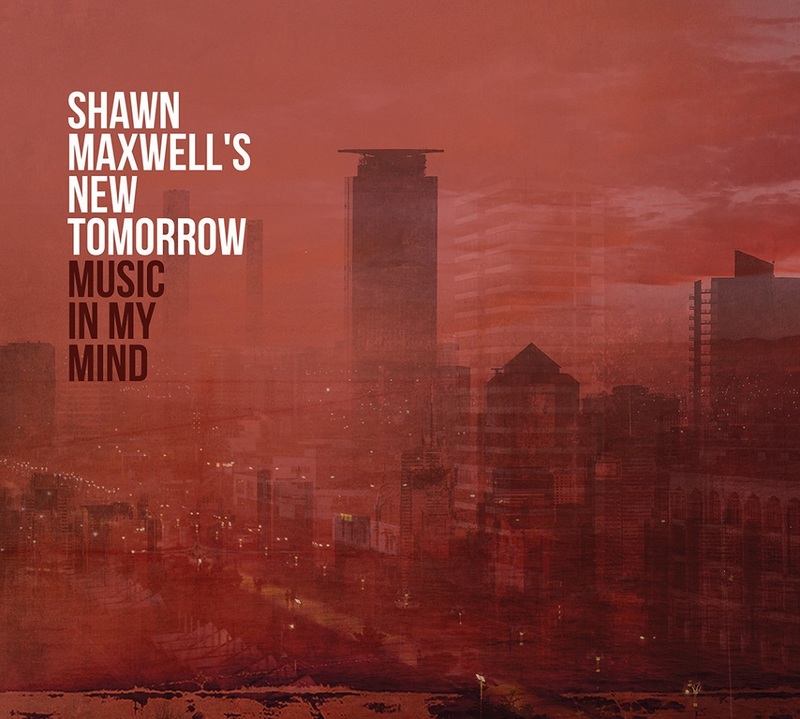 Joined by his band New Tomorrow on this latest CD, Music In My Mind,Maxwell presents an excellent sampler of his far-reaching capabilities as a bandleader, and highlights the stellar contributions of his musical cohorts. 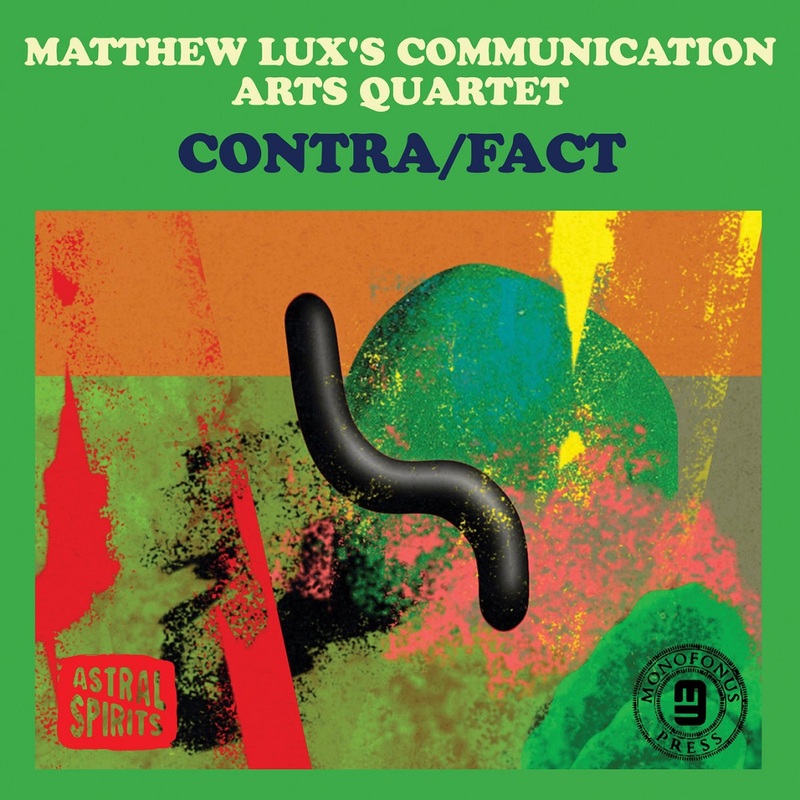 The saxophonist/clarinetist/flutist is joined by New Tomorrow stalwarts Victor Garcia on trumpet and flugelhorn, Matt Nelson on piano and keyboards, Junius Paul on acoustic and electric bass, and Phil Beale on drums. The core New Tomorrow band is supplemented on this fresh offering by special guests, including vocalist Dee Alexander, trumpeters Chad McCullough and Corey Wilkes, electric bassists Patrick Mulcahy and Tim Seisser, vibraphonist Stephen Lynerd, and drummer/percussionist Kalyan Pathak. The Joliet, Illinois-born Shawn Maxwell was exposed to a wide variety of music from his youngest years; he recalls that hearing Pete Fountain made him want to play the clarinet. It was love at first note—as soon as Shawn picked up an instrument, he knew he wanted to pursue a life in music. As he discovered more about jazz in high school, he realized he’d found his musical home. Maxwell has been a mainstay of the Chicago jazz scene since his high school days. 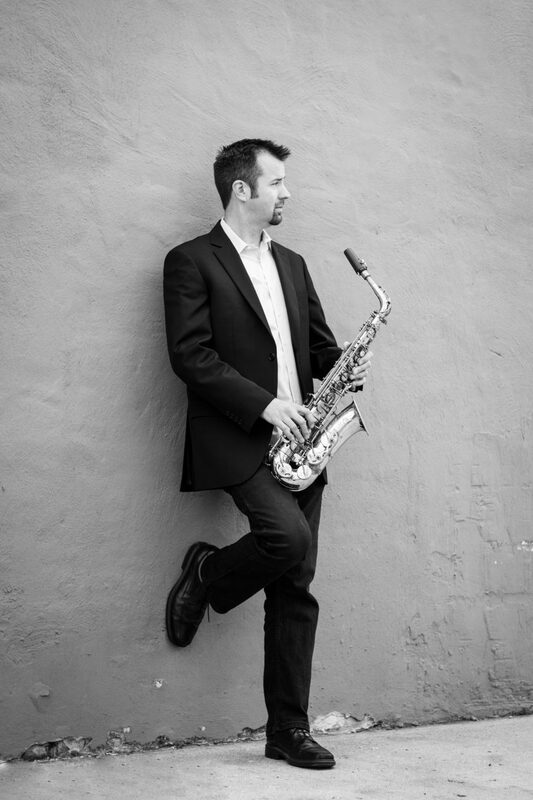 Critic Neil Tesser has described his tone in glowing terms: "His alto timbre sits in a lineage exemplified by past giants like Jackie McLean and Eric Dolphy, and by such latter-day players as Arthur Blythe and Steve Slagle." But Maxwell can’t be pigeonholed as solely a Chicago musician. The saxophonist has steadily developed a broad following far beyond his Midwest roots, starting with the release of his first album in 2004. He maintains a busy national and international touring schedule, and has gigged and recorded with a quartet and a 10-tet, Shawn Maxwell’s Alliance, as well as with New Tomorrow. “He Gone”: Introspective and mellow, grounded by the spare, intense drumwork and ethereal flute. “Our Princess is in Another Castle” is frisky and engaging, with a hypnotic beat. It’s a treat to hear how singer Dee Alexander shines in this setting. The title track, “Music In My Mind,” bursts with fun and creativity, hinting at classically inspired themes. Check out the leader’s exciting saxophone work, as well as Victor Garcia’s shimmering flugelhorn solo. With its brilliant writing, sax styling and energy, there’s something about “Glamasue” that evokes but never imitates Arthur Blythe on the cusp of the 1980s. There’s an engaging development of tension and tempo, driven by the depth of Tim Seisser’s electric bass. With Music In My MindShawn Maxwell proves once again that he is in the front line among today’s most versatile and creative jazz talents. Expect to be surprised and delighted by his music for years to come. 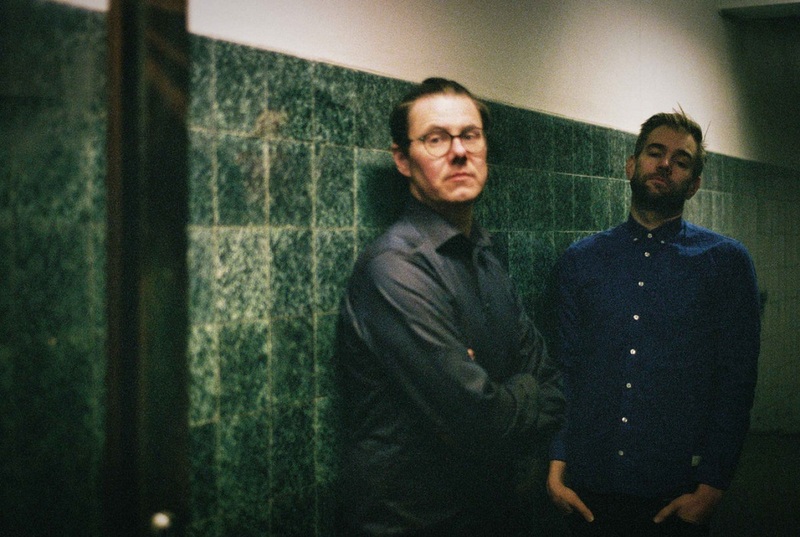 Shawn Maxwell's New Tomorrow celebrates the release of their new album on the Origin label. Shawn Maxwell's New Tomorrow performs celebrating the release of their new album. The Wortart Ensemble successfully found its place between the spheres of language and music. Since 2008, the vocal group has set poems of famous and lesser-known authors to music. Wortart received several national and international awards for their work, wich also includes a collaboration with Nora Gomringer, winner of the Ingeborg-Bachmann-Prize, one of the most prestigious awards for literature in the German language. 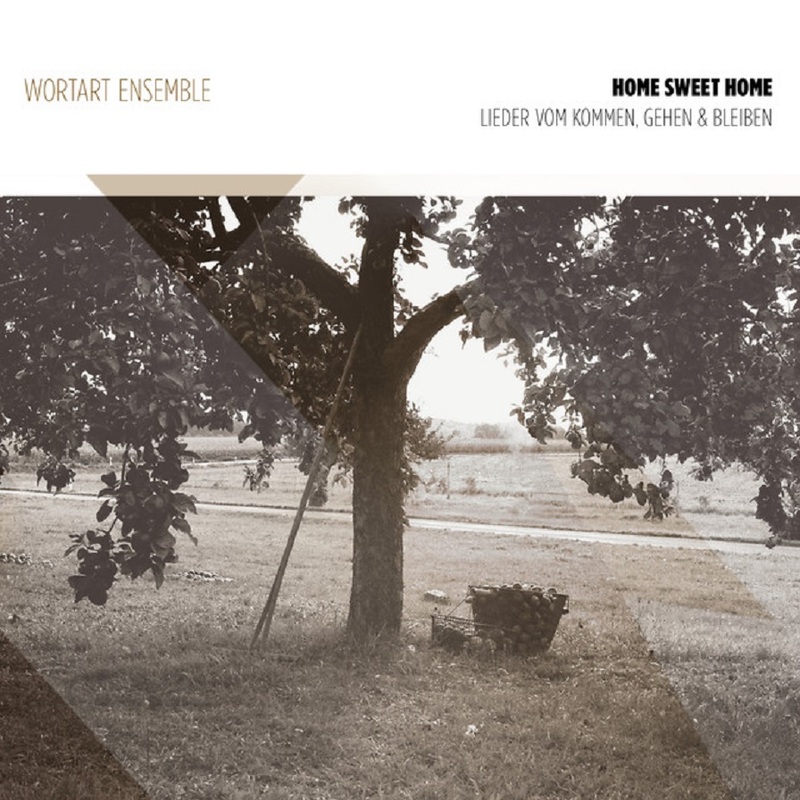 Wortart's new album "Home Sweet Home - Songs about arriving, leaving and lingering" comprises texts of poets of various origins and generations. Their arrangements tell stories about the longing for safety, the complexity of the term "home", about changing and leaving ones home as well as the loss of ones home country, and about starting off in an unknown country. 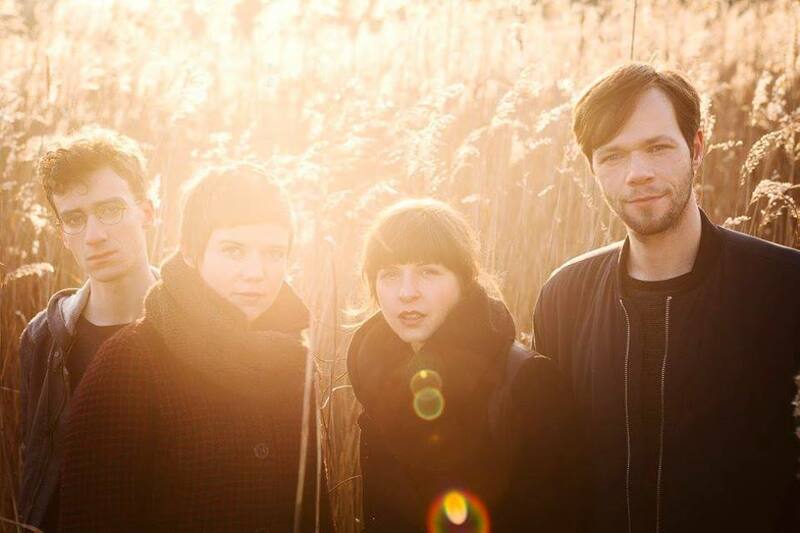 All members of the vocal quartet (Lena Sundermeyer - soprano, Hannah Ginsburg - soprano, Erik Leuthäuser - tenor, Lars Ziegler - baritone) contributed compositions to the album and introduced their musical provenance. Hence, the created songs are very intimate, at times light or powerful and at the same time refined and touching.